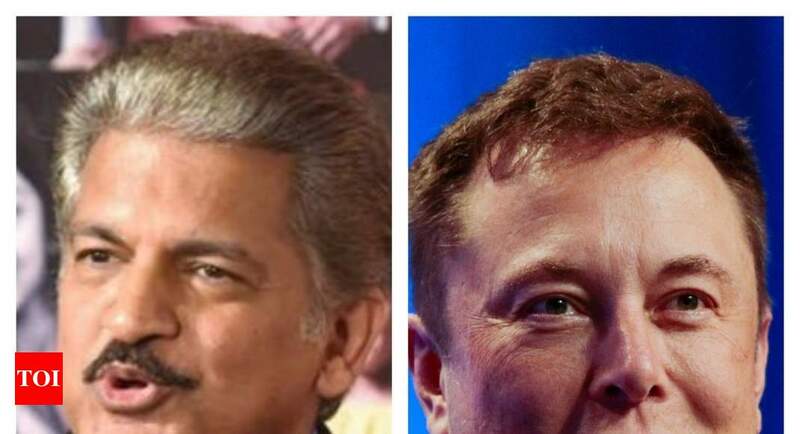 NEW DELHI: Mahindra group president Anand Mahindra and SpaceX founder Elon Musk have committed themselves on Twitter to determine who should have the first chance to live on Mars. While Mahindra favored philosophy over ownership, Musk left the option open to creators of all kinds. The Indian magnate had shared an article about NASA's InSight probe robot that had landed on Mars this week, pointing out that he hoped that among the first wave of explorers to live on Mars would be poets and not real estate developers. It took only 10 minutes for Musk to read and respond to Mahindra's tweet, claiming that creators of all types should be allowed to explore Mars as engineers and artists. The conversation between two giants of the industry concluded to Mahindra's reasoning that among those who have the first opportunity to go to Mars, poets are forced. Otherwise, "there will be no one to understand why we are there." While Mahindra said that a human landing on Mars is not far off, Musk estimated that it would take 7 to 10 years before a human can walk on Mars.